2014年07月18日 etude10th anniversary collector's edition　ＨＰ公開!! 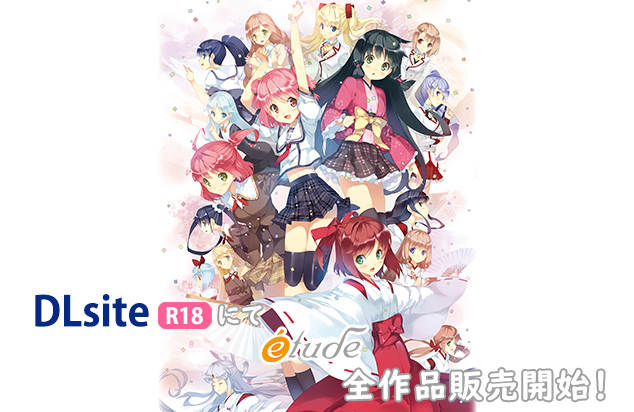 2014年06月19日 etude10th anniversary collector's edition 制作決定!! ©2004-2007 etude All Right Reserved.